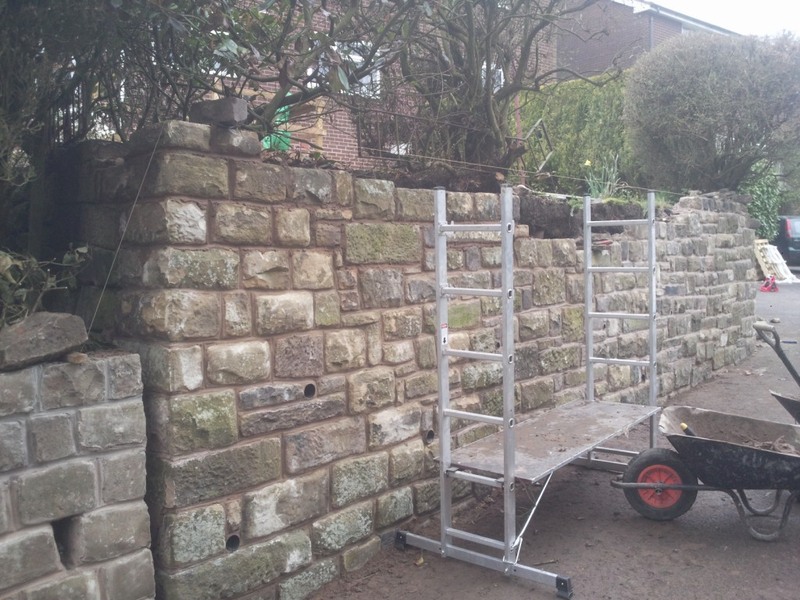 Here are just a few of the jobs carried out recently demonstating the variation of work we are carrying out on a regular basis by Manchester landscapers. 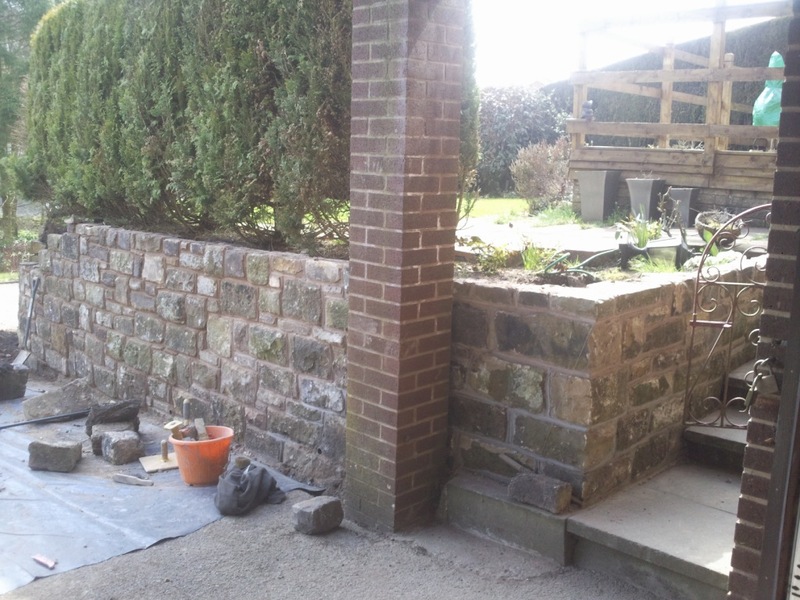 From simple stone steps to complex stone arches and features, such are the vast skills of our Stonemasons and Gardeners please enquire about any work you might have an idea of, and discuss what you want with an expert. 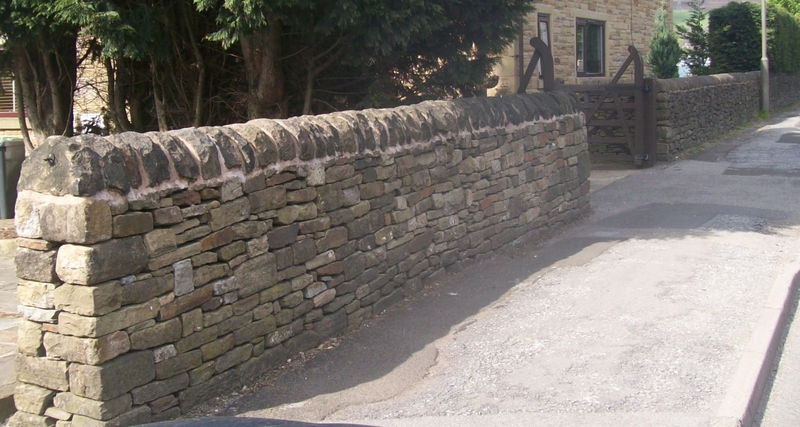 We lay driveways and flags, build walls from brick or stone, we can also provide advice on all aspects of stonework on listed buildings. 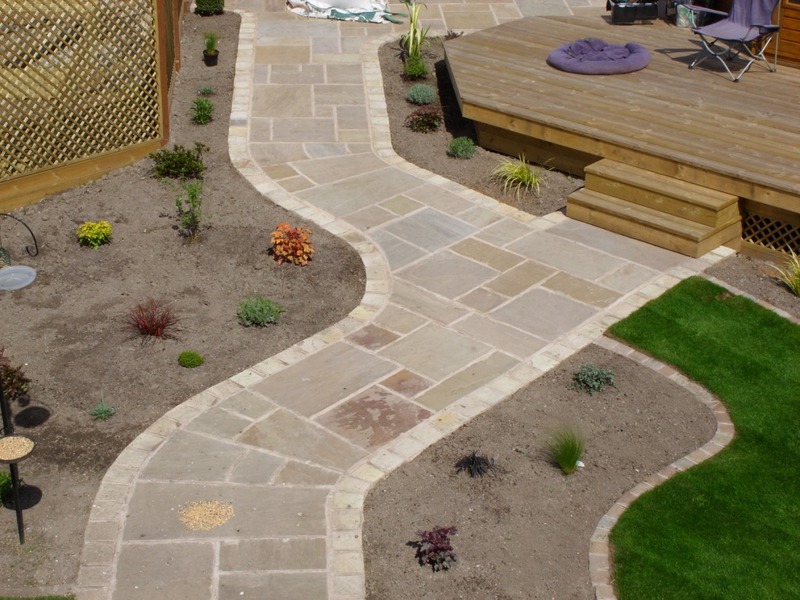 We now have a custom deicated site covering all aspects of the Manchester Landscaping services we carry out. Along side the featured services we are always available for advice, feel free to ask questions we have a great deal of knowledge in all aspects of construction. 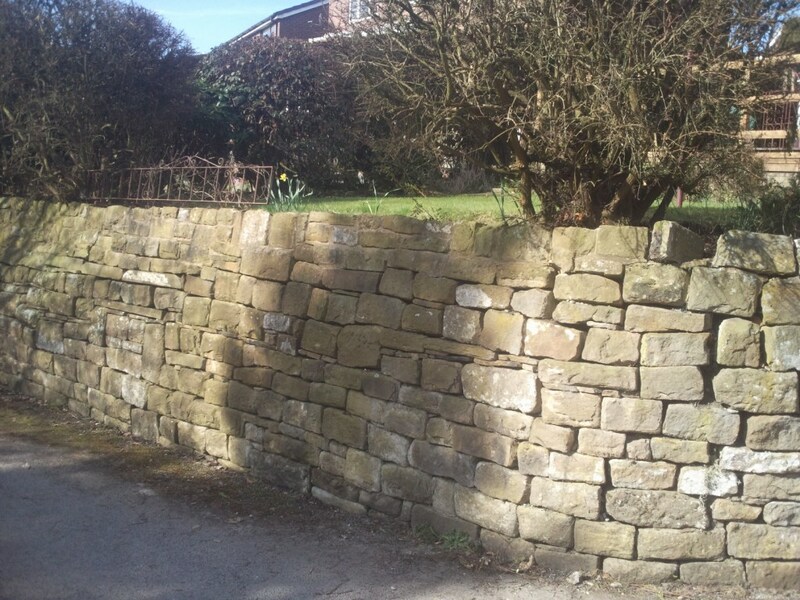 All quotes are free and we pride ourselves in offering a very competitive service, willing to discuss more affordable options should you require it. We place great emphasis on being able to listen to our customers wishes. By being Sure and focussed on exactly what your requirements are, with continued communication with you we will be sure that your ideas become a reality. From the first meeting, to your final “happy with that” we want to understand exactly what your needs are. Through suggestion, discussion, compromise, ideas and an our promise to provide you with the most suitable solution to your garden project, we can gice you an accurate quote. Our quotes all give you firm costs, time scales and an explanation of what we intend to do. We are there to give you with the garden of your wishes, within your budget. Our commitment to quality and customer service means we believe the finished product will ebe better than your expectations. 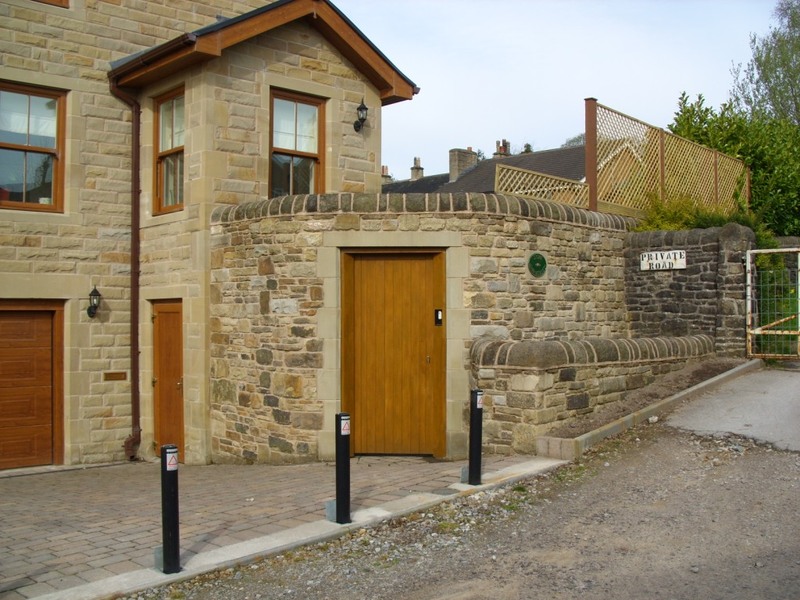 Take a look at our dedicated Landscapers Manchester site to get an idea of the range we provide and the gallery for some inspiration. The best landscapers Manchester have to offer.